Got an iPad? And are you withing driving distance of a Microsoft Store? Then I have some good news for you. 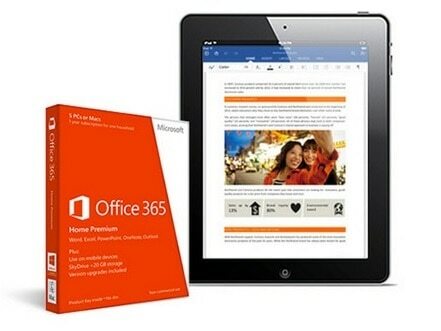 Microsoft launched Office for the iPad yesterday, and as part of the promotion they are giving away a free 1 year subscription to Office 365. 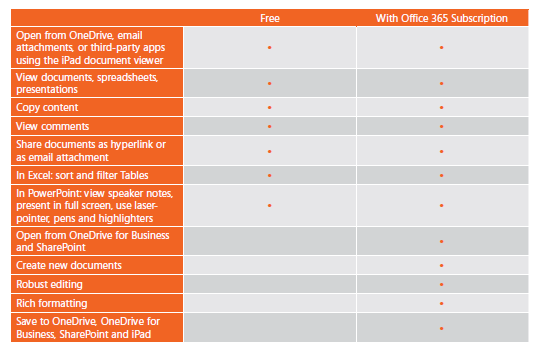 Yes, the Office app is free in iTunes, but you'll need the subscription to access most of the features. Unfortunately, that free 1 year subscription comes with a catch. You have to bring your iPad on to a Microsoft Store, and you have to be one of the first 50 iPad owners to show up at that location. The offer is good through Sunday, so if this sounds like a good deal to you then check the MS Store website for a local store. There are 60 odd stores in the US and Canada.